Stitch it is passionate about making sure you get the right fit. 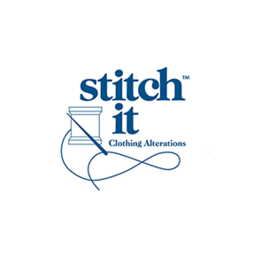 Professional clothing alterations and dry cleaning drop-off services ensure your clothes look, feel and fit perfectly so you can feel your best. Visit us today at Markham's premier shopping destination, CF Markville in Markham today.